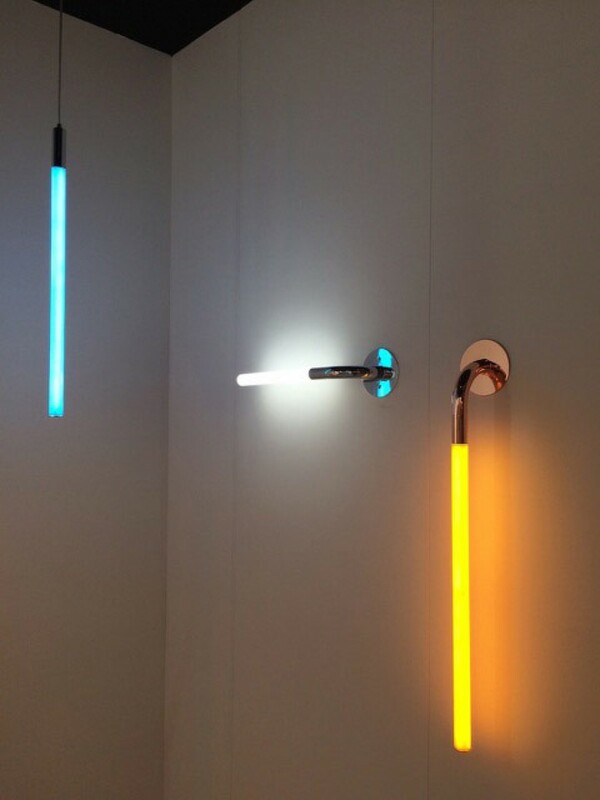 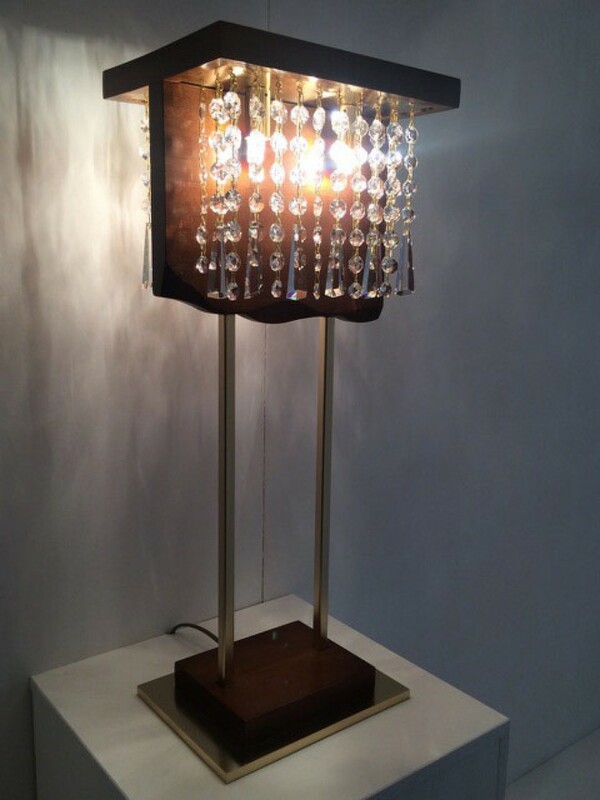 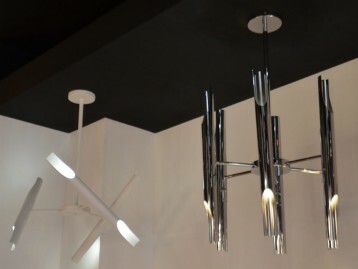 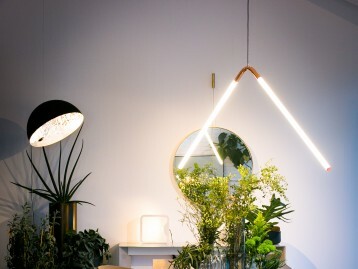 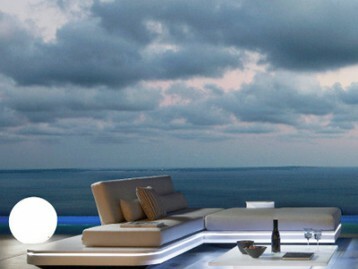 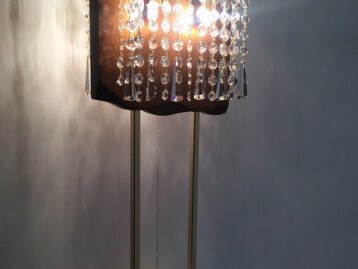 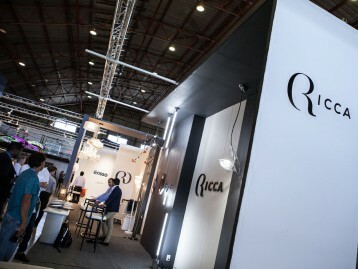 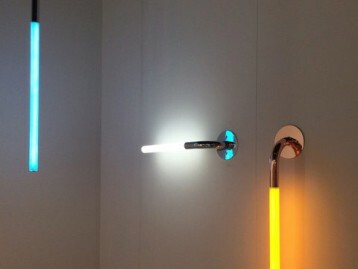 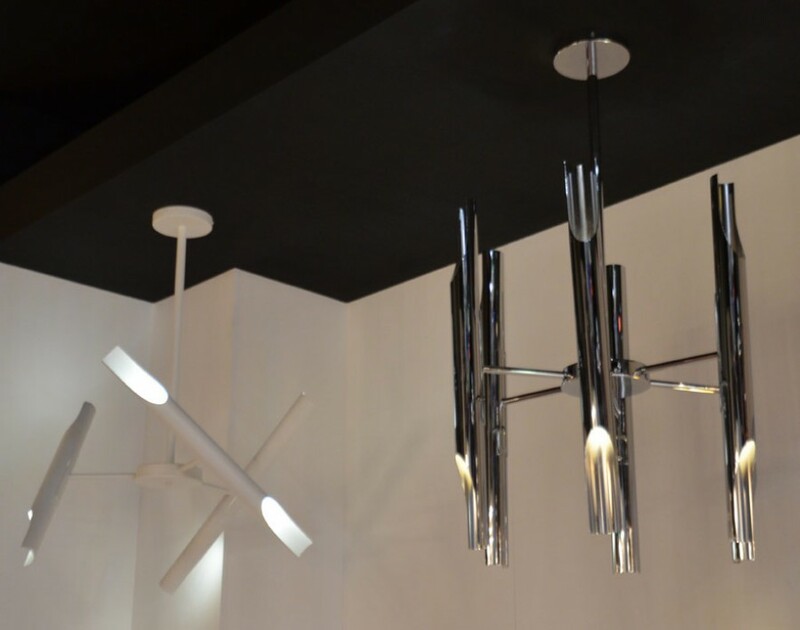 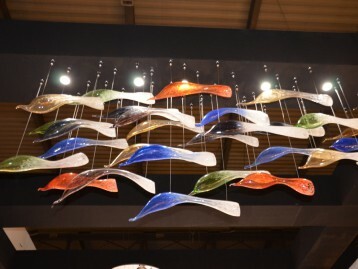 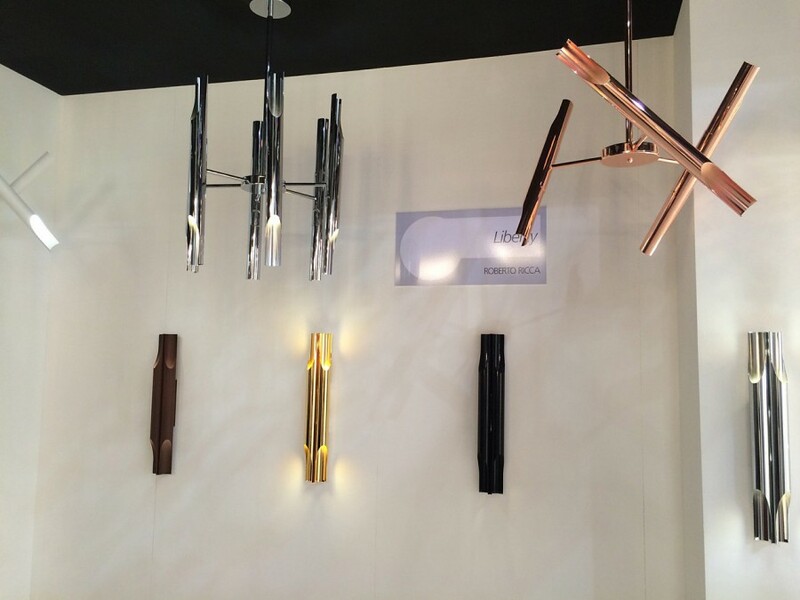 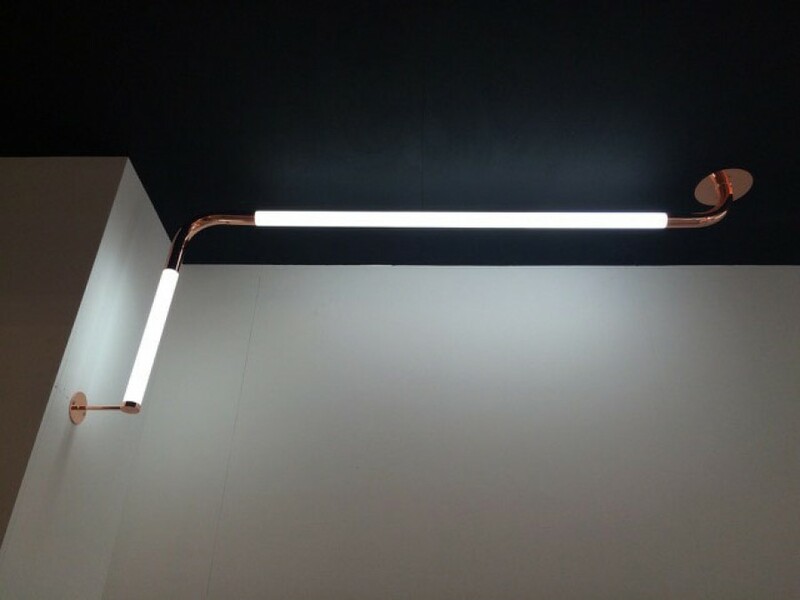 Exhibiting alongside parent company OR Illuminazione Srl, Ricca Design will make its debut at Euroluce this April. 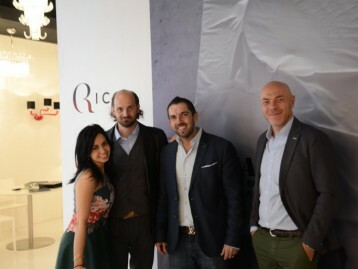 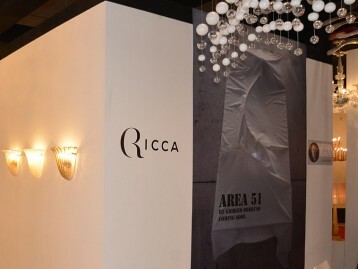 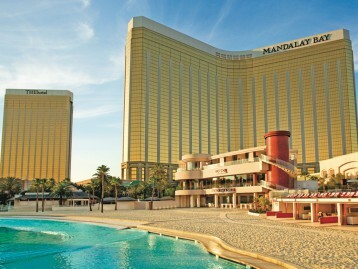 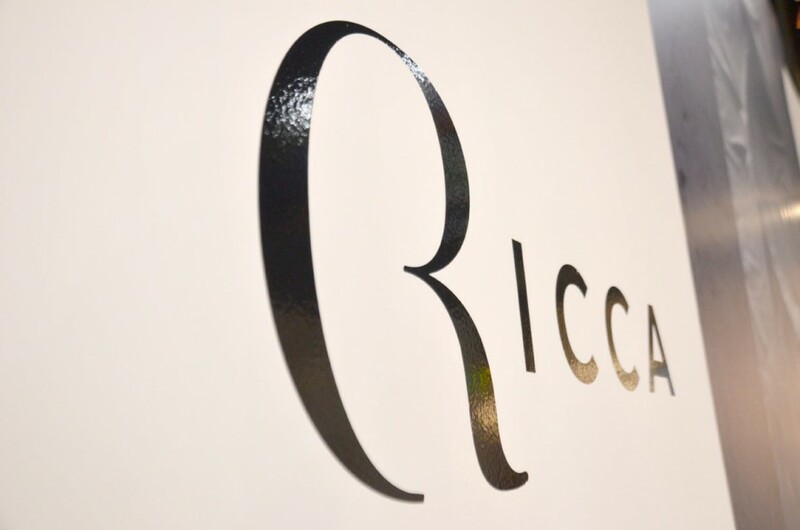 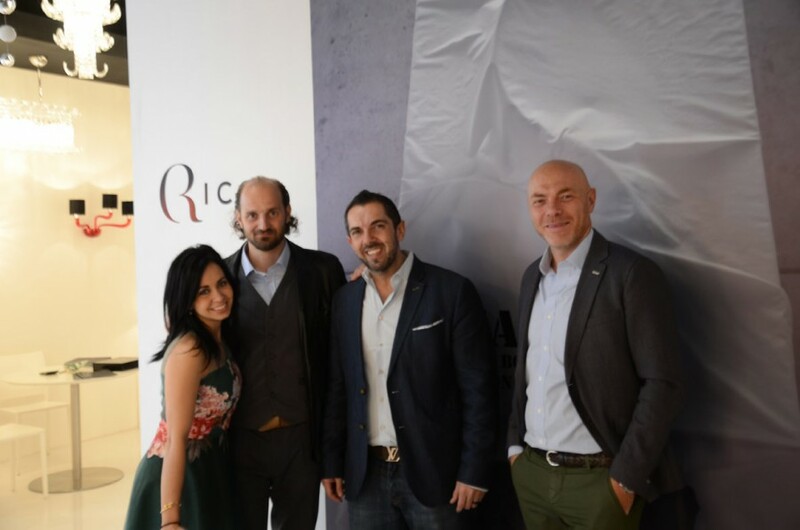 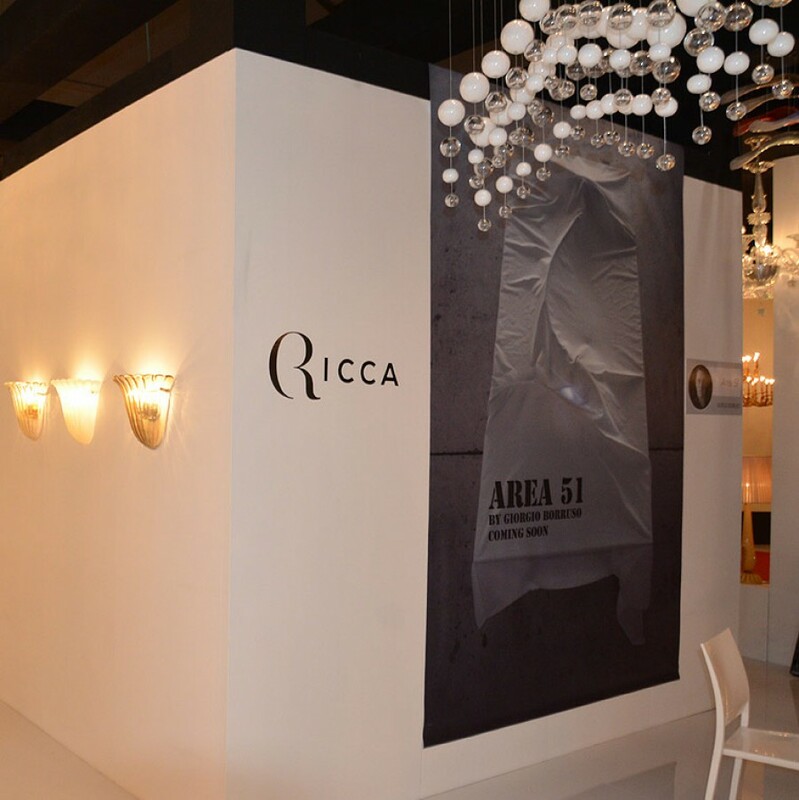 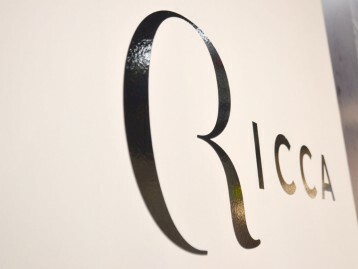 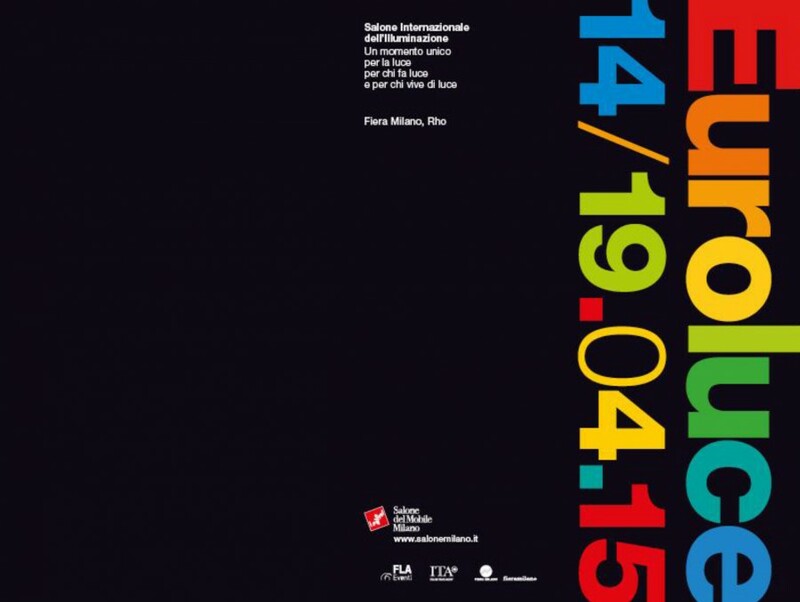 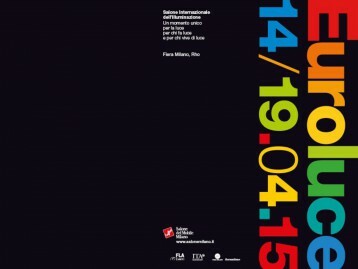 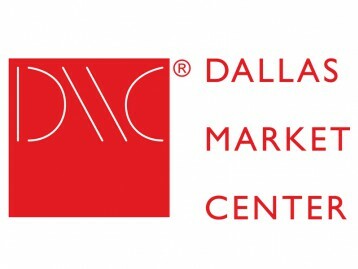 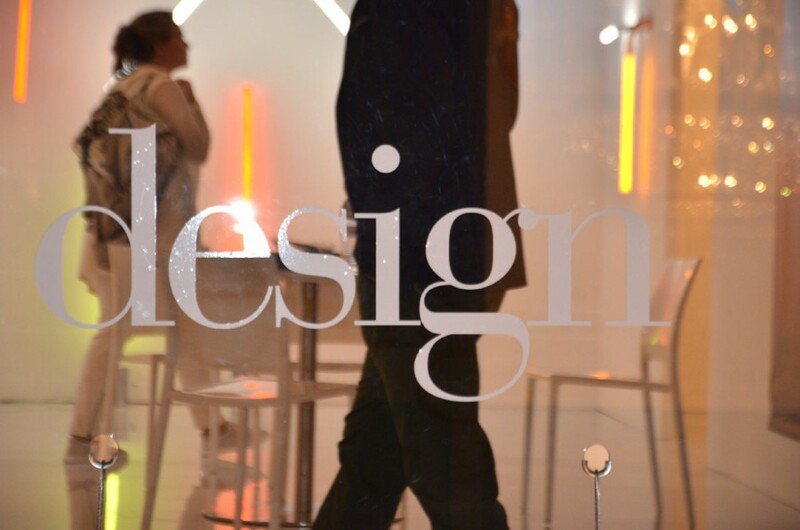 Ricca Design will present its 2015 design collections to the international public and press. 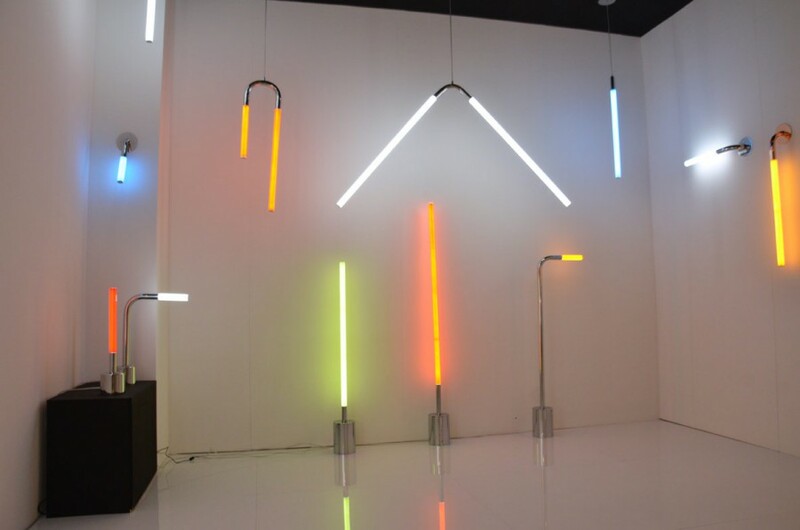 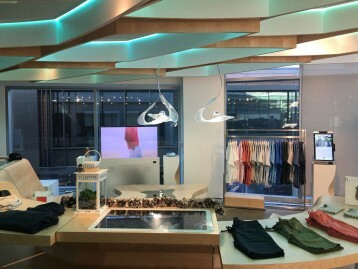 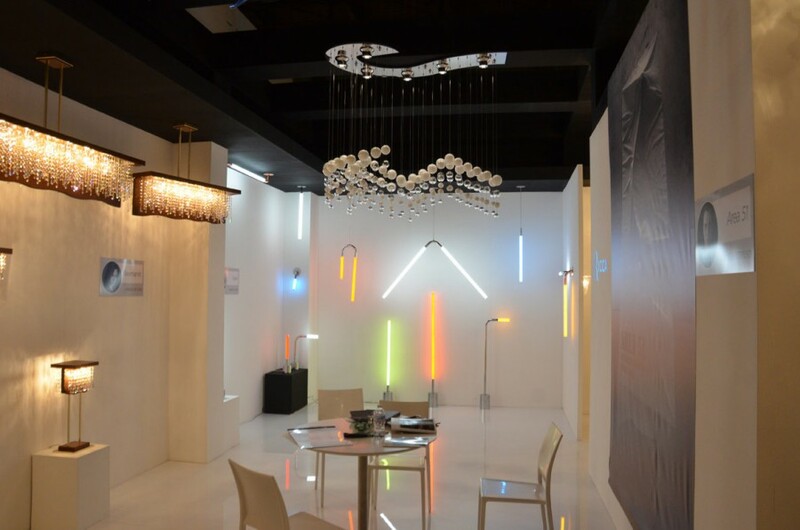 Euroluce, the leading lighting sector event, continues its mission to showcase the very latest in lighting solutions for homes, offices, hospitality and the outdoors, as well as light sources and lighting design software. 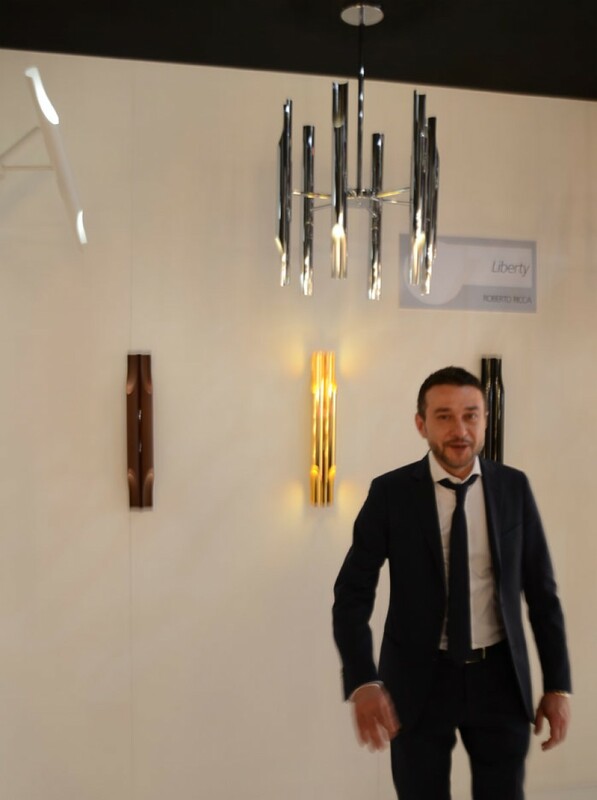 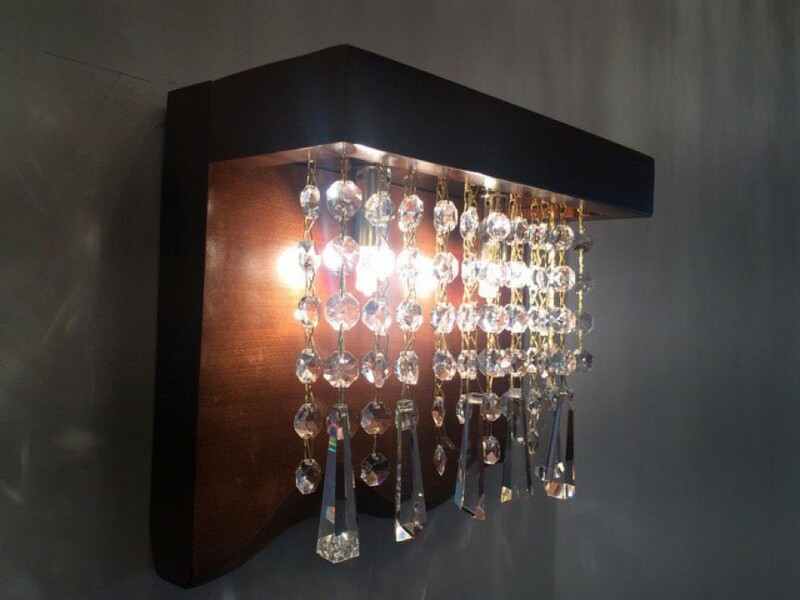 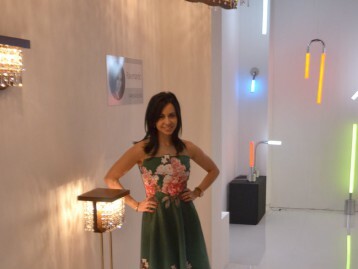 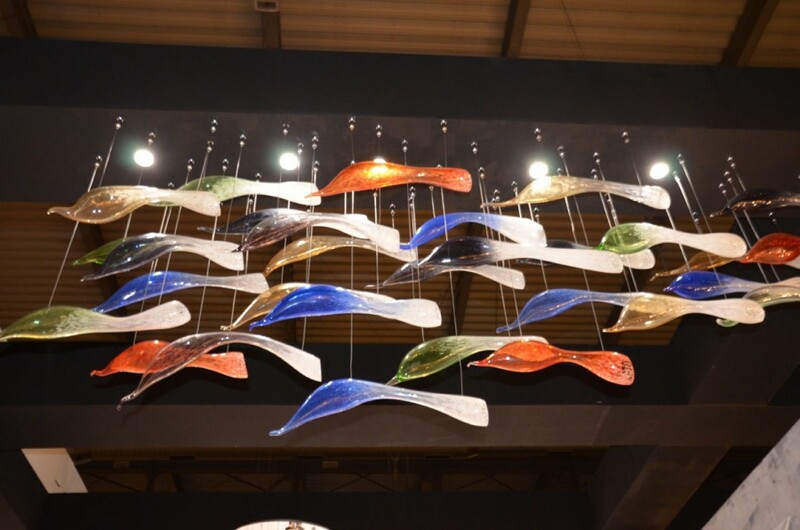 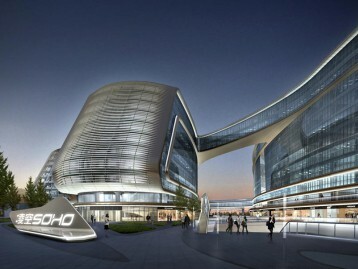 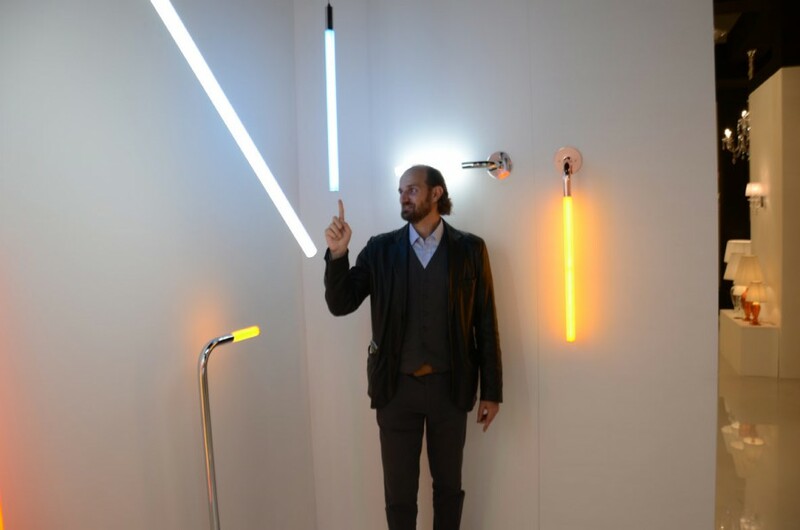 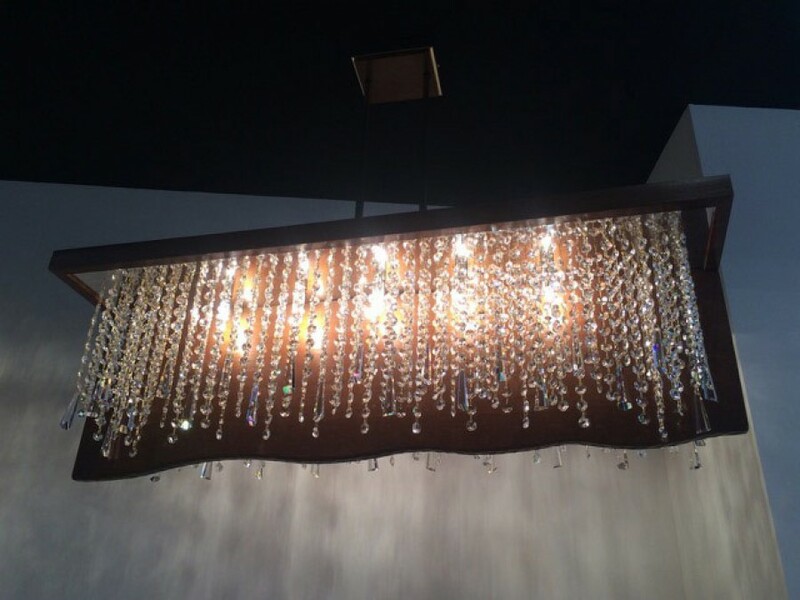 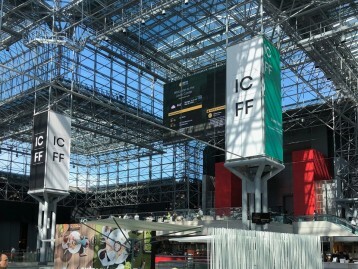 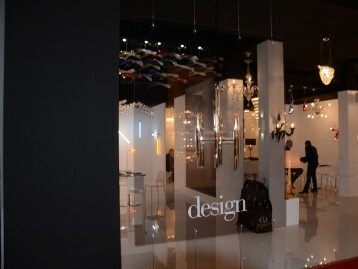 Originally conceived to respond to the growing demand for decorative lighting, the International Lighting Exhibition has grown to encompass other sectors such as technical illumination, street lighting, and light sources and their control systems. 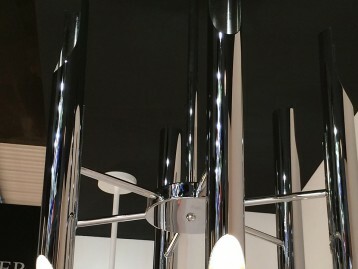 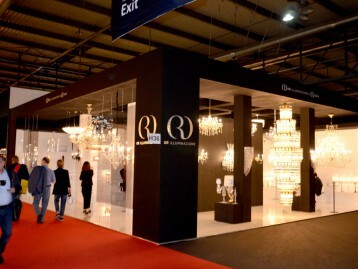 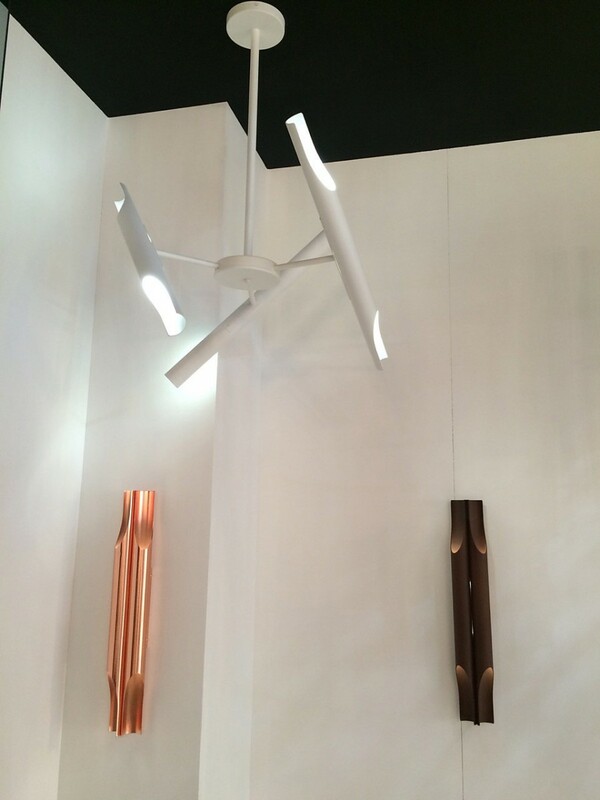 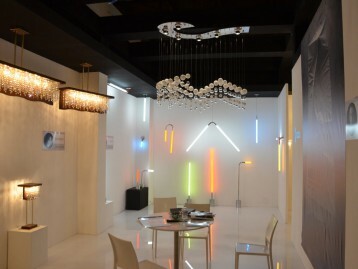 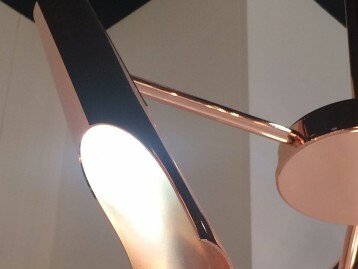 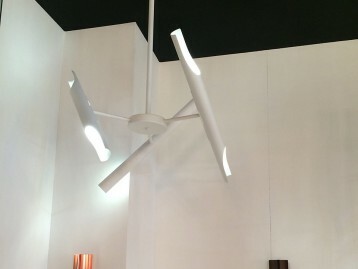 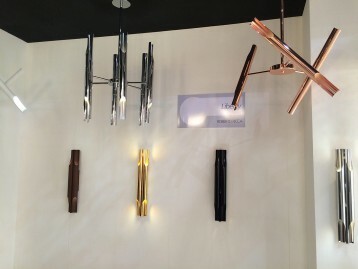 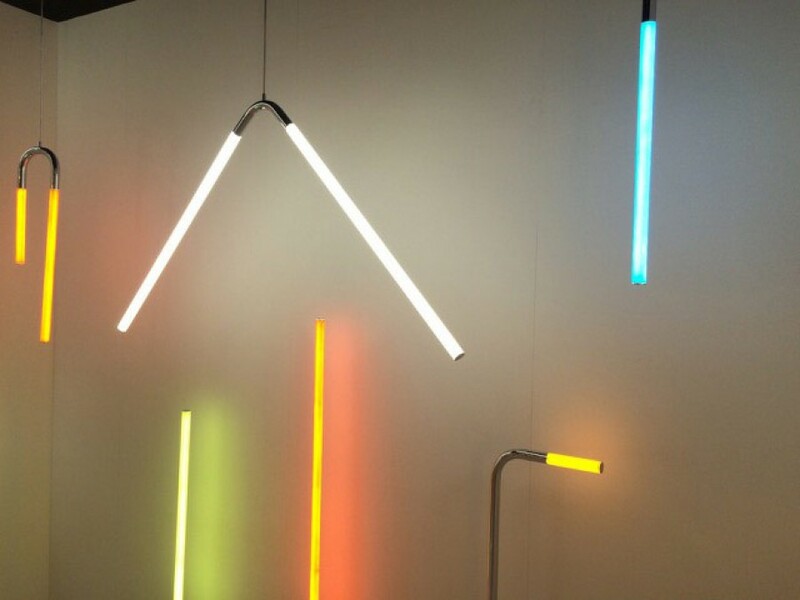 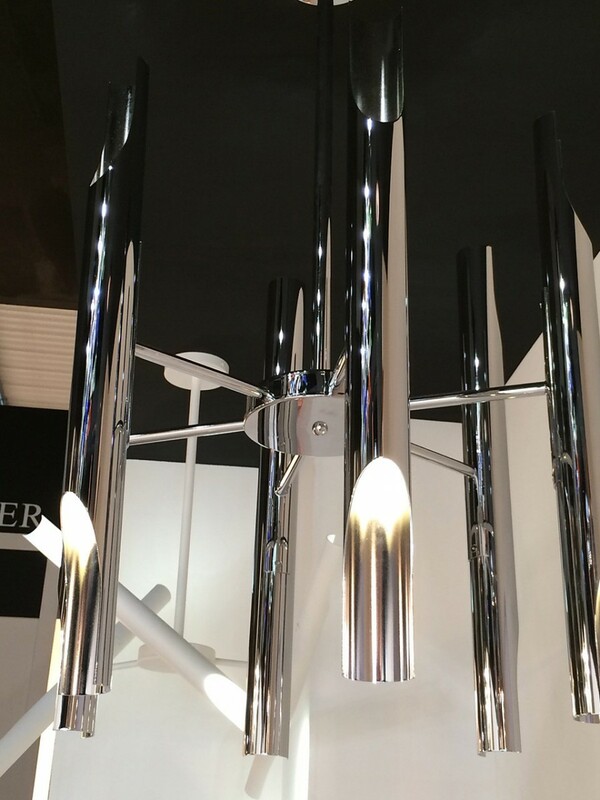 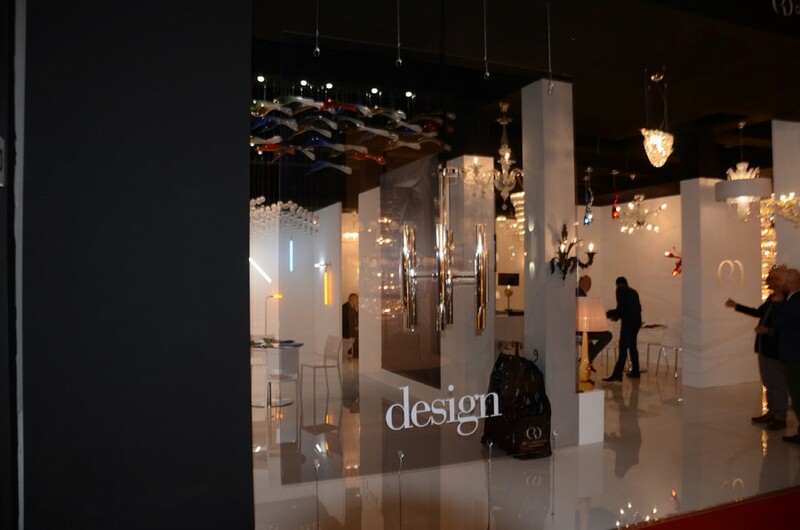 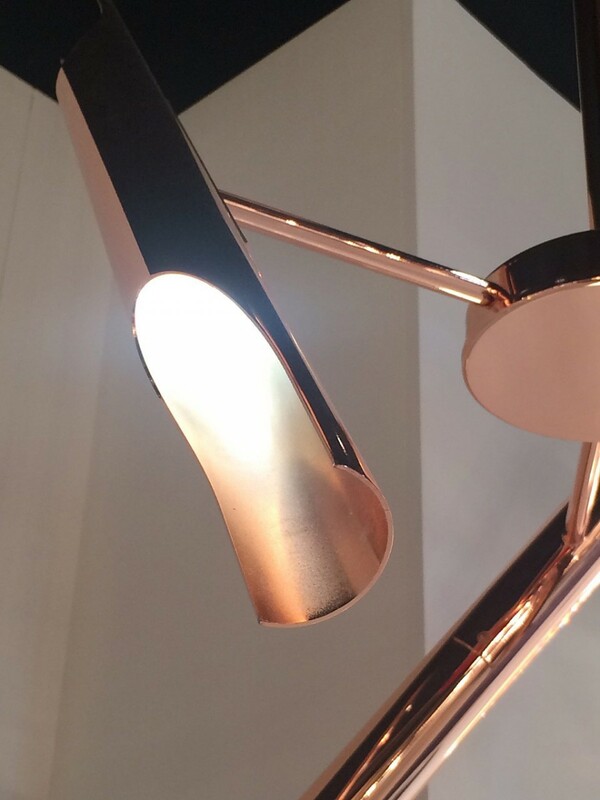 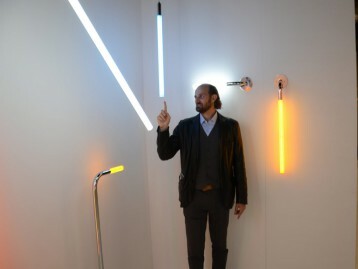 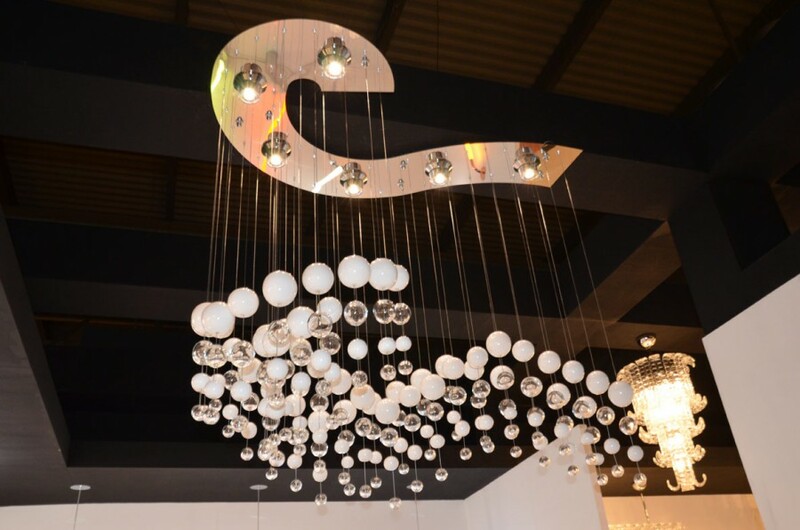 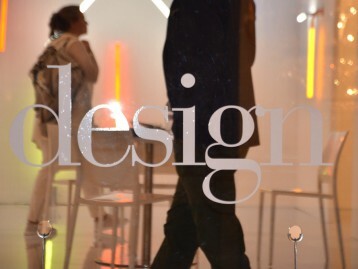 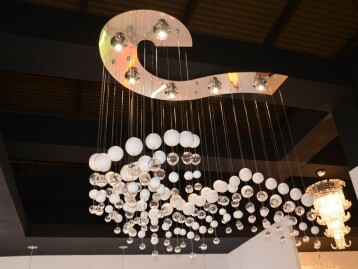 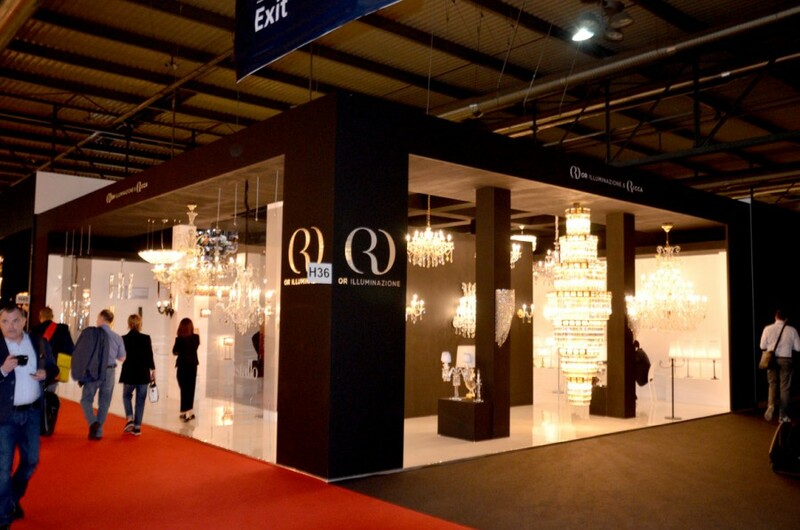 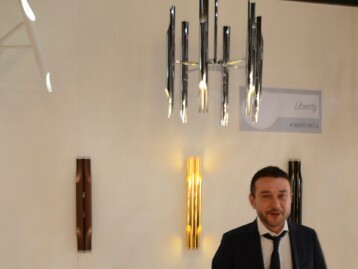 Euroluce is now the ultimate benchmark for the lighting industry. 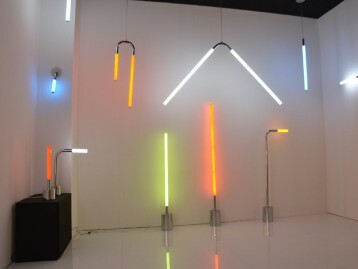 In parallel with this event, the city will host a stimulating program of lighting-related initiatives.